Company culture is defined and viewed by your company’s mission statement, your core values, your policies, and your goals. It is your approach of how you handle such things as employee, customer, and vendor relations. It is how the organization views itself and how it would like to present itself to the outside world. 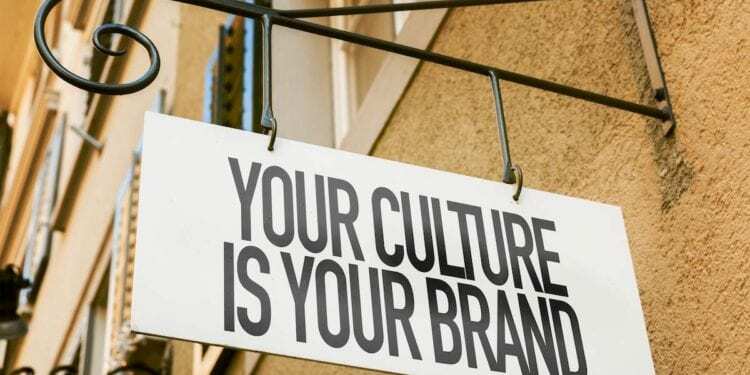 Your company culture is essential to your small business success or failure. For a small business, it is even more important to have a great company culture. Recruiting and keeping top employees can be difficult if you don’t have the right business culture. 83% of executives and 84% of employees rank having engaged and motivated employees as the top factor that substantially contributes to a company’s success. There is a correlation between employees who say they are “happy at work” and feel “valued by their company” and those who say their organization has a clearly articulated and distinct culture. Employees rank intangible elements such as regular and candid communications (50%), employee recognition (49%), and access to management/leadership (47%) highest in relation to company culture..
What makes a company culture? A positive company culture is clearly shown by how much your employees are engaged. If your company morale is great, you are doing things well. Engaged employees feel like the company in which they work is their company. They actively look for new ways to make their job or the business better. They work to improve the workplace, improve productivity, and increase profits. If employees are engaged, then they will do whatever they need to do to make sure goals are achieved, even if it is not their job duty or in their job description. Having a positive company culture is more than offering employee perks. According to the Harvard Business Review (HBR), it is when the behaviors, systems, and practices, all guided by a central set of values are all aligned. The values you set for positive relations with your employees, customers, and vendors will be used by everyone in the organization. They walk the talk. Have you ever worked for a company where a manager makes fun of an employee for his or her beliefs, thoughts, etc.? If you have a bad leader or a divide between your management and staff, you have a problem with company culture. 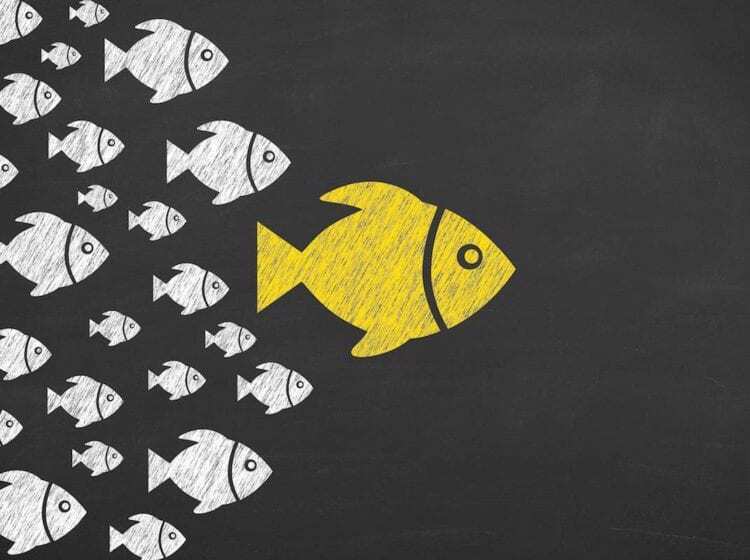 Bad leadership traits such as micromanaging, bullying, and distrust of staff will contribute to a negative workplace culture. Are your employees encouraged to take risks or punished for doing so? How are employees held accountable for their successes and failures? Are there opportunities for growth? Your organizational culture is built on the way leaders manage and interact with employees. Ensure you hire top leaders with great leadership skills. They will help hire great employees. Customer satisfaction should be your number one priority for your small business. You should ensure every employee is trained to handle customer complaints properly and be able to offer solutions to problems. Customer service training is important to your employees. Great employees want to exceed customer expectations. Involving your employees in decision-making efforts can increase your employee engagement. Make a commitment to listen to what your employees have to say and implement those changes if they are a good suggestion. Some companies have suggestion boxes, or the manager of a department will delegate authority to someone to run a project or gather input. This shows respect to your employees. There are many ideas of how you can involve your employees, but the most important thing is listening to what your employees have to say. They want to feel they are a part of your company. There are many examples in which you can find top organizations which have a great organizational culture. It is harder, however, for a small business to get it right. 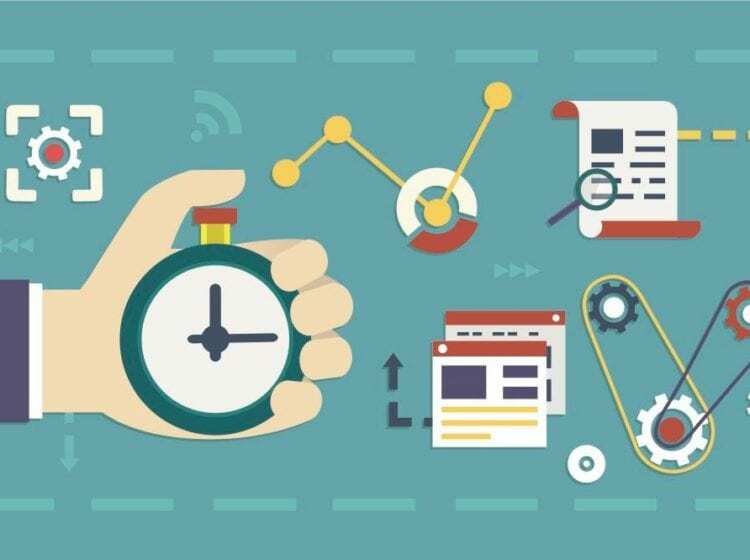 As a small business, your employees may have to work longer hours or may not have all the technology or tools larger companies have in place to perform faster. Larger organizations may have a lot of fun events, but that can actually hurt a small business if they aren’t meaningful. Employees in small businesses have a lot to do. They don’t want to be taken away from their work too often if this causes them to work more hours. You also have the power to implement more perks and get more involvement from employees. Just make sure if you say you have perks, an employee gets to use them. For example, do you offer training to your employees, but they never have time to go to those classes? If you don’t give your employees time off to attend training classes, then that really isn’t a perk. They will trust you if they believe you are going to do what you say you are going to do. Employees want to know why you are doing what you are doing and where you are going with the company. They want to know how they can help you get there. Employee Retention– As previously discussed, employees want to work for a company with a great culture. They like the sense of belonging and they want to know they have a future with your business. Recruiting becomes easier when you are known as a top employer. Brand Improvement– When your employees and customers are happy, the reviews about your company brand get out in the community. This is very important as you will see these reflected on the reviews online. This helps your business sell itself. Employee Engagement and Productivity Increases– Employees who are happy work harder and smarter. They want you to be proud of them and their work. They feel a part of your company and employee engagement increases. Increased Sales– As your productivity and customer loyalty increases, you will get more sales. Also, you will not have to spend so much on marketing efforts because word-of-mouth will become your top marketing technique. Define your mission and your core values as a company. Know what type of culture you want and recognize that your employees are the ones to make it happen. Communicate with them early on so they will know exactly what is expected and what they will get in return. As a small business, you have an opportunity to make changes as you go and correct your mistakes which larger organizations may not be able to do so easily. Hire the right people from the start to make it happen. If you have a bad apple in your company, get rid of them quickly. Diversify your people as well. Bring in different personalities, and different cultures. Find people who are different than you. They will help you come up with different solutions to problems. Most importantly, think about what you could do now to get the company culture you want. Regardless of whether you have two or twenty employees, your values and your mission should be known by everyone in your company. 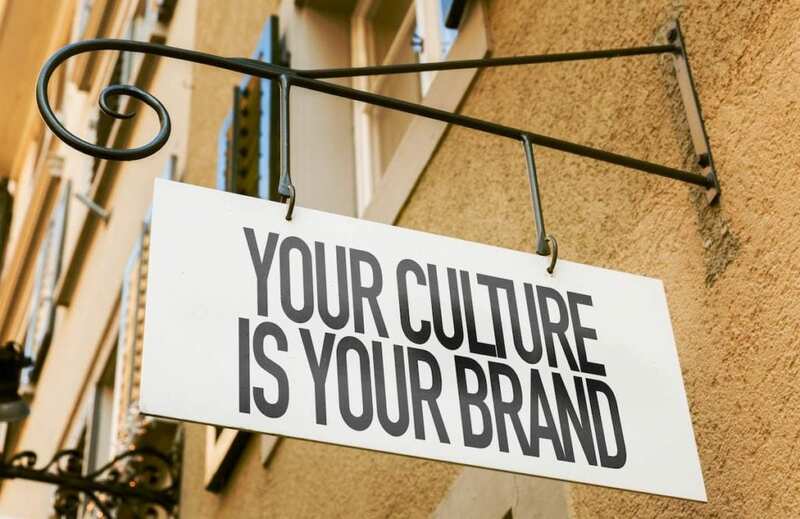 Building your company culture is one of the most important things you can do for your small business.